Advantages: 1.Good combination of wear resistance and toughness. 2.Very stable in heat treatment. 3.Not difficult to machine or grind. 4.Good Hardenability. Machinability: A-2 can be machined readily in the fully annealed condition. Its machinability rating is about 65% of a 1% carbon tool steel. It also has a high grindability rating. Annealing: Heat slowly to 1500° to 1600°F and furnace cool, allowing the temperature to drop about 75°F per hour to 1000°F. Then air cool. 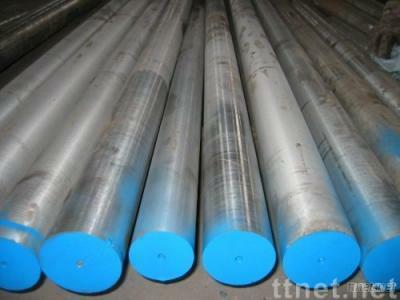 The annealed hardness is 202 to 248 Brinell.